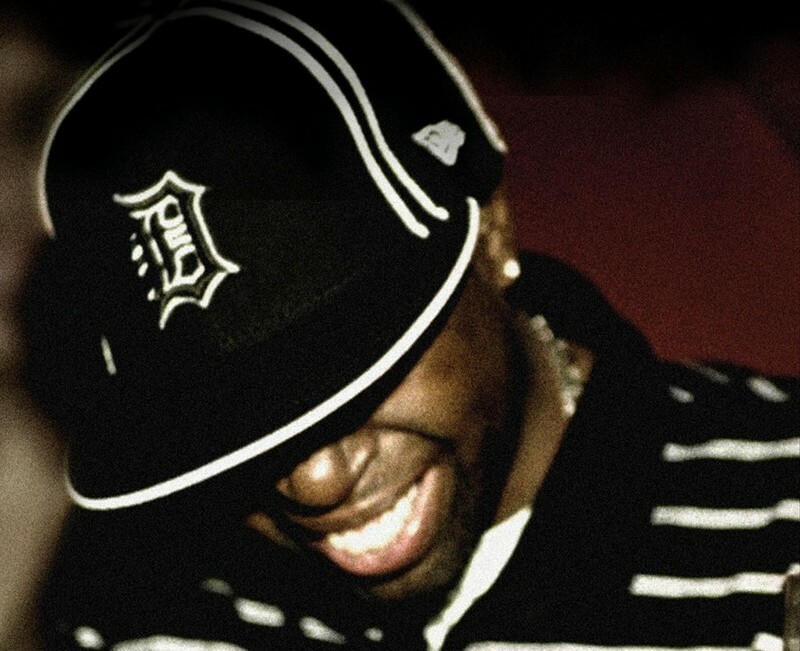 In October 2011 as part of the UK’s Black History Month the BBC broadcast a documentary on J Dilla. Hosted by Benji B & featuring many of J Dilla’s colleague’s inc. Dwele, Plug 2 from De La Soul, Mos Def, Questlove from The Roots, Common, Erykah Badu, Busta Rhymes, J.Rocc, Slum Village, T3, Wajeed, his brother Illa J and his mother Ma Dukes & more. Recorded at NeoSoulWW, Jazz Cafe London & other London locations. “It’s a name you might not recognise — but you’ll certainly know his music… James Dewitt Yancey, Jay Dee or more commonly known as J Dilla, is one of hip hop’s most influential producers and artists, but his genius was cut short at 32 after battling the incurable blood disease, lupus. As part of the Gone Too Soon series, Benji B presents this 1Xtra story celebrating the incredible music J Dilla created during his lifetime which includes tracks for Janet Jackson, Busta Rhymes, Tribe Called Quest, The Roots, The Pharcyde and De La Soul to name but a few. Thanks to all the artists & staff at BBC who put this together, also Jazz Cafe, London for facilitating the recording of this. R.I.P. J. Dilla, your music lives on. 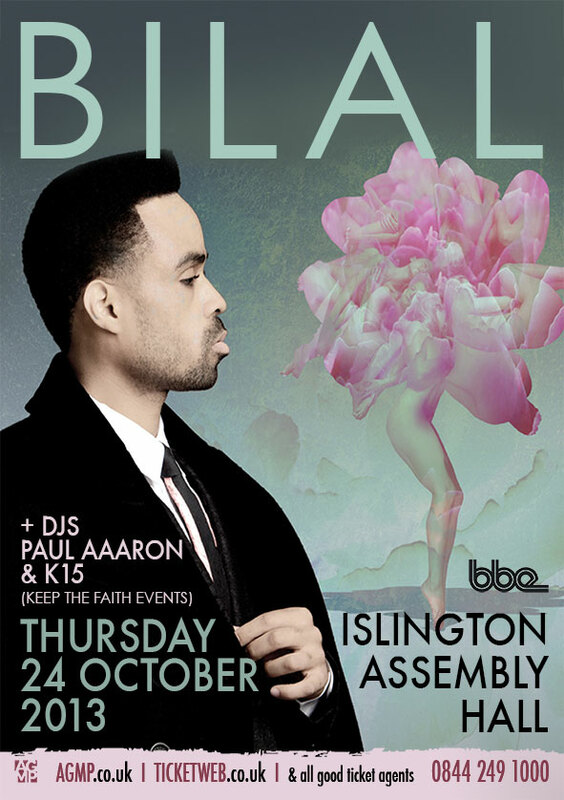 Posted in 1990s, 2011, 9th-Wonder, A.L, A.L.-&-STUTTA, ACID-JAZZ, Afro, Afro-Funk, ANDWELE-G, Badu, Blog, Blogger, Blogging, BNH, Boom-Bap, Brand New Heavies, CAMDEN, D'Angelo, Dilla, DJ-KAY, DJ-Kay(K15), DJ-PAUL-AAARON, DWELE, DWELE-G, Erykah-Badu, ErykahBadu, GILLES-PETERSON, HARLANO, Hi-Tek, HIP-HOP, Hip-Hop-Jazz, IMPROVISING, J Dilla, JAZZ-CAFE-LONDON, JAZZCAFE, Jill Scott, Julie-Dexter, K15, KEEP-THE-FAITH-EVENTS, KEEPTHEFAITH, KeepTheFaithEvents.Com, KeepTheFaithFul.Com, KetchAVibe, KTF, Little Brother, Neo-Soul, Neo-Soul-Info, Neo-Soul-London, Neo-Soul-Lounge, NEO-SOUL-World-Wide-Live-Series, NEO-SOUL-WORLDWIDE-LIVE-SERIES, NEO-SOUL-WW, NeoSoul, NEOSOULWW, NS1S, NU-JAZZ, NU-SOUL, NUSOUL, NW1, Oddisee, okay-player, P-A, PA, PAUL-AAARON, Phonte, Platinum-Pied-Pipers, PPP, QTip, Quest-Love, R&B, Revivalist, SOUL, Soulful, Soulful-Hip-Hop, Soulful-House, Specialist-Music, SPOKEN-WORD, STUTTA, Talib Kweli, The Brand New Heavies, The CK Band, The-Roots, TV, UK-HIP-HOP, UK-SOUL-JAM, UKSOULJAM, Uncategorized, Website, ZO!